I love meeting these young women who are about to embark on such amazing adventures. Meet Stephanie. 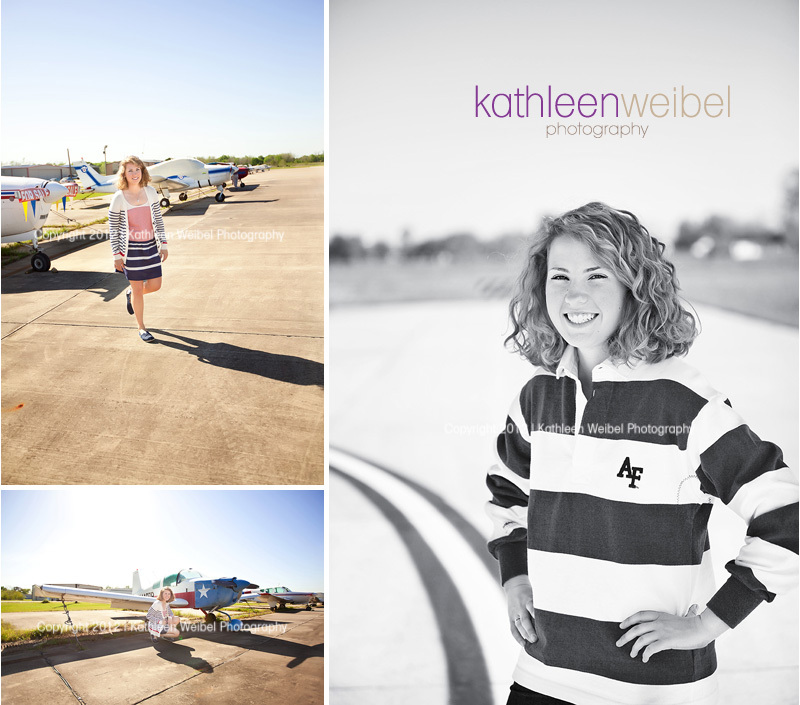 She is headed off to the Air Force Academy. 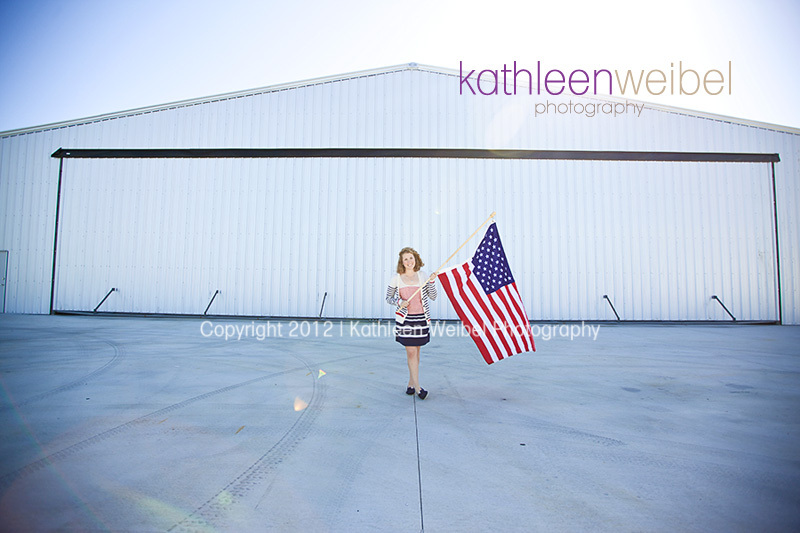 She wanted something patriotic in her photos (hence the flags). Steph has high aspirations in the world of politics. I can't say I envy her, but I definitely respect the decision to serve the country. Stephanie is a military kid too. It always gives me hope to see this military kids turning out well. Seeing as I'm raising 3 myself. It was wonderful meeting you Stephanie, and I wish you lots of luck as you pursue your dreams. Just beautiful Kathleen!!! Each and every image is gorgeous!! 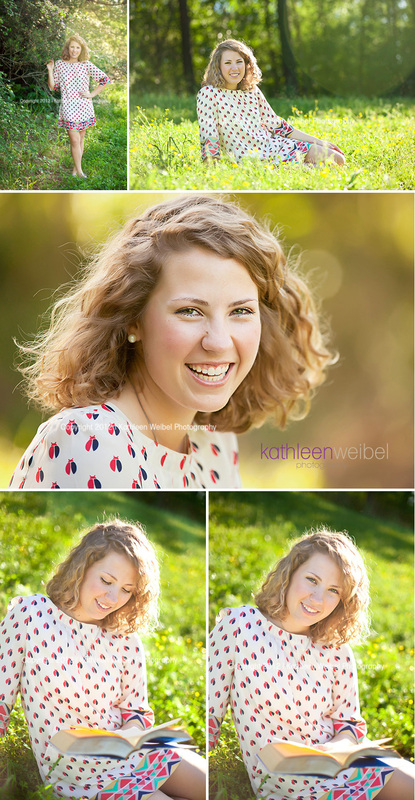 LOVE this session, she is cute as can be!!! I also love your variety! 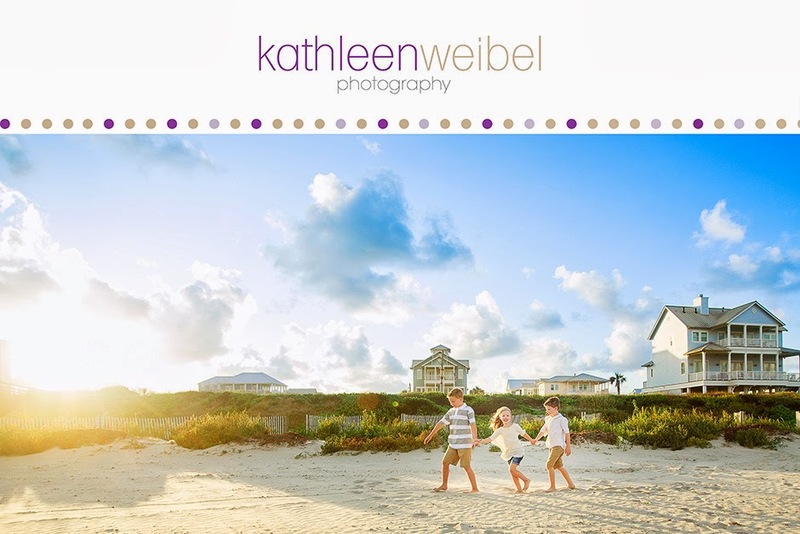 Beautiful work Kathleen! 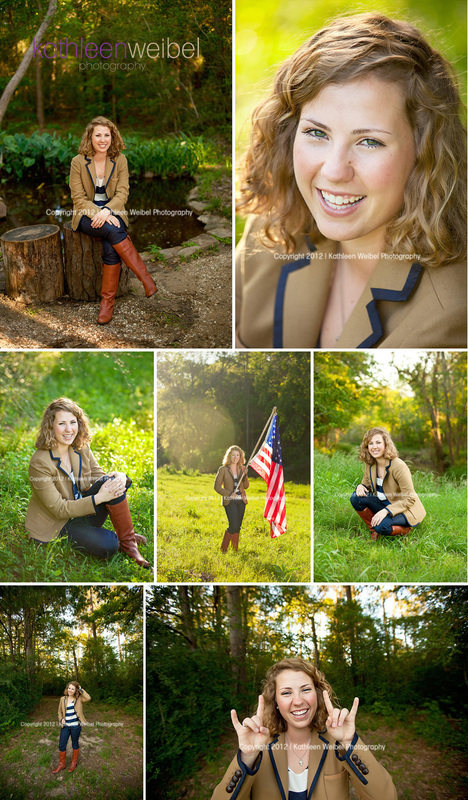 I love how her personality SHINES in these images!! What a great session! I agree.....shining personality that you captured so well! Lovely lovely young woman! SO much creativity and variety in this session! What a beautiful girl! You've captured her perfectly! Oh she's so pretty and I love the variety here! Oh, what a gorgeous young lady she is. I love, love her smile! Congratulations, Stephanie!